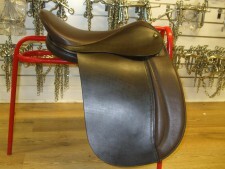 Fylde Saddlery attempt to fulfill all equestrian needs. 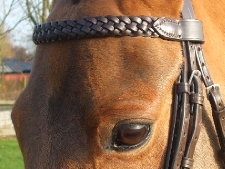 However Showing is their speciality. 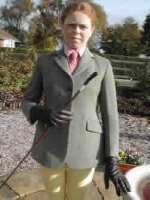 Co owner Peter Wilkinson has run the business for over 40 years and is in fact a renown Star Judge for Show and Hunter ponies. 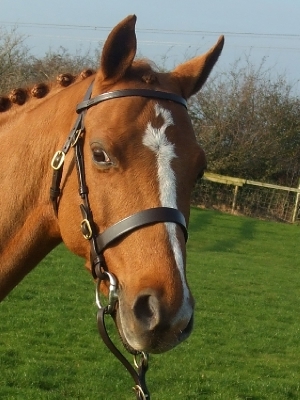 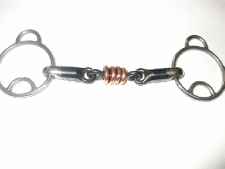 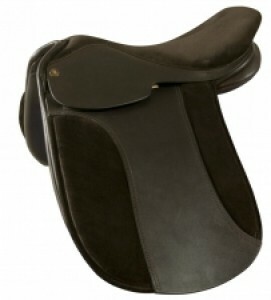 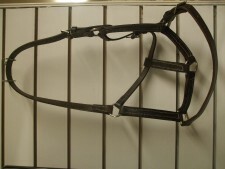 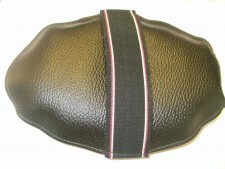 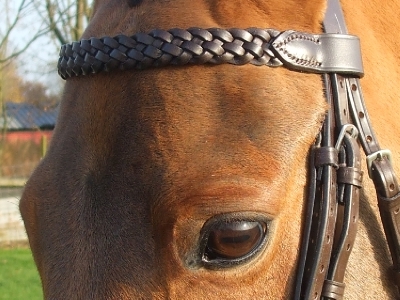 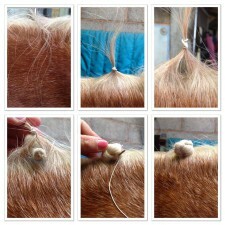 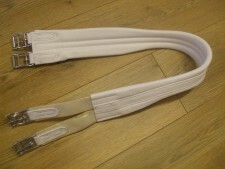 So you can be assured that Fylde Saddlery, have the knowledge to kit you out to perfection. 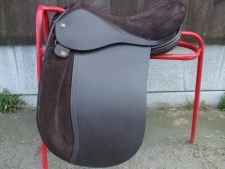 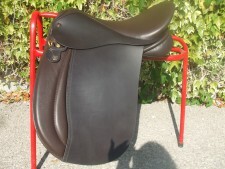 © 2019 Fylde Saddlery Ltd.